After enduring years of cruel name-calling and rejection because of psoriasis, nineteen-year-old Celestine wants revenge on the perpetrators. Although her loyal friend and confidant Mihai tirelessly searches online for any treatment, however farfetched, no medicine has yet helped. In desperation, Celestine consults a witch, who advises that the only cure for this “blood curse” requires the deaths of seven people who have callously offended her. 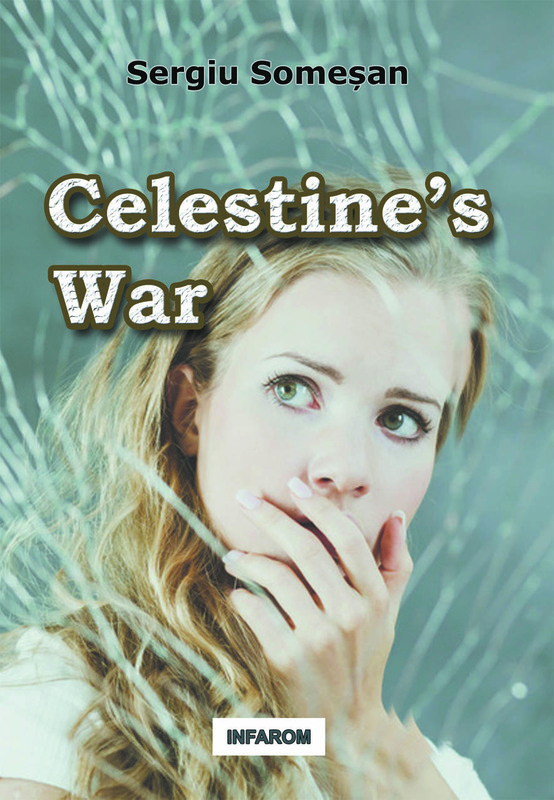 But when her psoriasis begins to disappear, is it due to the medieval ointment Mihai finally discovered or to the unexplained deaths of the seven – in exactly the manner Celestine has thus far only imagined? And who is the killer? Sergiu Someșan combines mystery, suspense, and incongruous humor in this intriguing young adult novella.